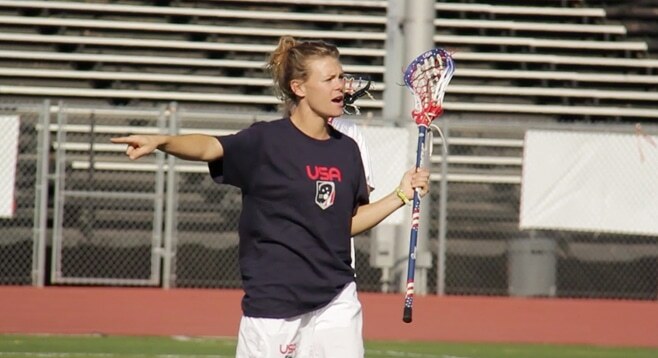 The Orange County chapter of US Lacrosse has announced local tryouts for the girls U.S. National team in the High School and U-15 age divisions. Tryouts will be held from 8 a.m. to Noon on Sunday, March 16 at a yet-to-be-determined location. The fee is $35 and candidates must have their US Lacrosse membership number. Registration begins on Feb. 12 at www.ocuslax.org. Make sure when registering you register for National Team and NOT Gen Next U13 or U15 Spring Season. The U15 team will travel to San Jose, Calif., June 27-29 while the High School team will travel to Baltimore, Md., May 22-26.